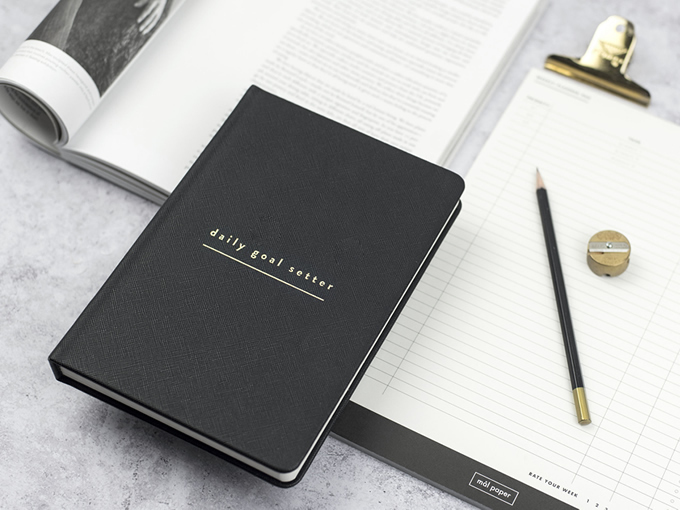 The Daily Goal Setter planner is the result of seeking a product to solve the common problem of jumping from one task to the next, without prioritising them or even completing the previous task. 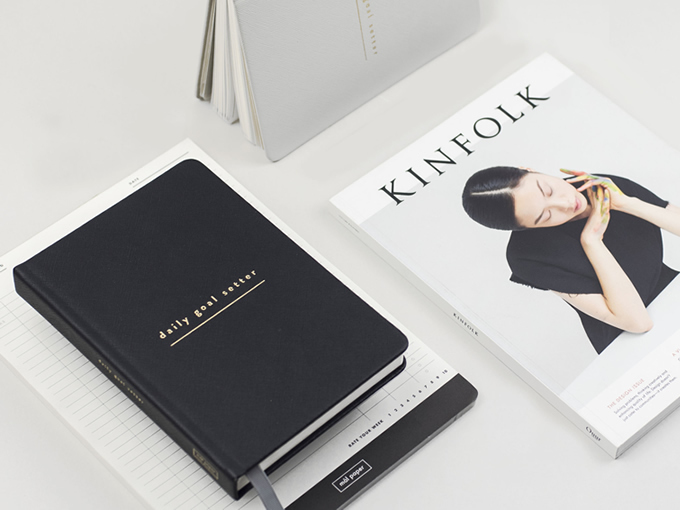 Tired of having countless 'to-do' lists on notepads, notebooks and journals that did nothing more than complicate our goals and tasks further, to the point of feeling overwhelmed and uninspired to hold ourselves accountable. 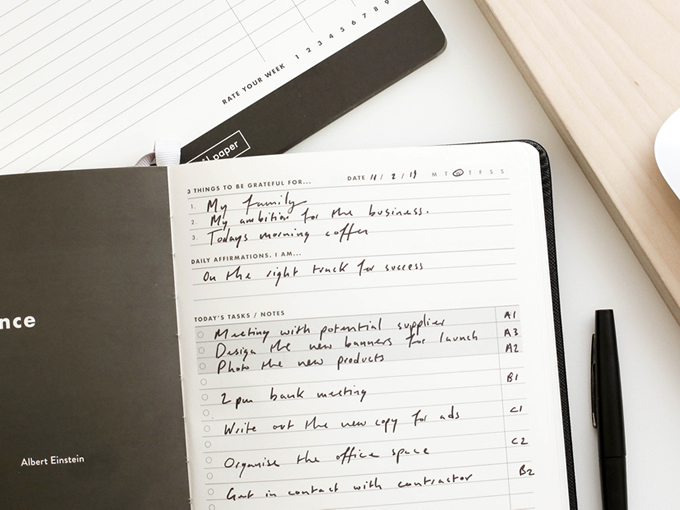 Simple and effective, the Daily Goal Setter enables you to create a clutter-free canvas for optimising your potential.